Orlando Boldewijn, a Dutch teen whose body was found after he had missing for more than a week. He was last seen getting ready to meet a date from the dating app Grindr. Divers in the Netherlands have found the body of a 17-year-old Rotterdam boy who had gone missing Feb. 17 after arranging a date on the dating app Grindr. The NL Times reports that Orlando Boldewijn’s body was recovered Monday, after a week, as concern about his whereabouts had mounted. Searchers consisting of members of the fire and police departments were aided by the use of sonar boats. As an earlier article from Dutch News reported, Orlando was last seen in Ypenburg, a suburb of The Hague. An eyewitness told Dutch police that Orlando had been dropped off at a bus station, where his body was later recovered. Before he went missing, Orlando told his best friend, Noha den Hartog, that he was meeting up with a contact he had met on Grindr. Den Hartog grew worried after not hearing from her friend. A 20-year-old man whom Orlando had met earlier on the day he was last seen told den Hartog that her friend had planned on meeting a 29- or 30-year-old date from the dating app. The last text message Orlando allegedly sent to his mother was also odd, den Hartog told the news outlet. The message, delivered in the first person, stated that Orlando was on his way home. According to the NL Times, friends and family members became increasingly worried as Orlando’s phone and bank accounts remained unused. Friends told the media that the 17-year-old frequently used dating apps but always returned home after his dates. He also wasn’t the type to avoid school or work. 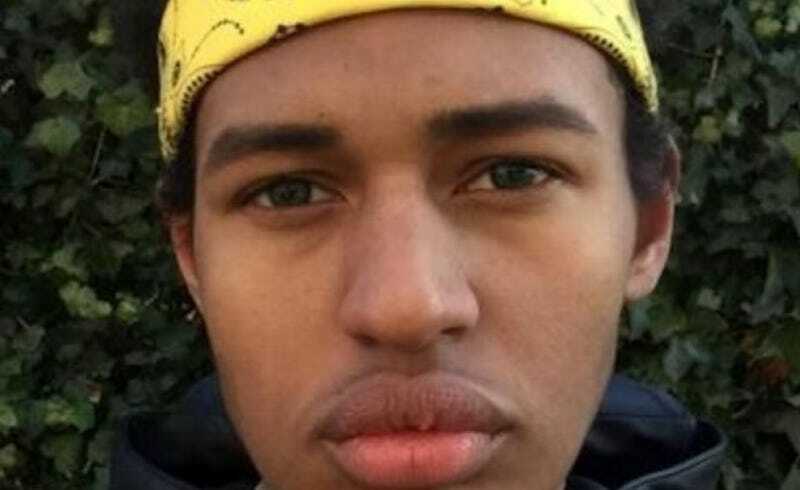 Dutch police announced the discovery of Orlando’s body late Monday night, and an autopsy has been arranged to determine the cause of death. Authorities have yet to confirm whether they believe foul play was involved.